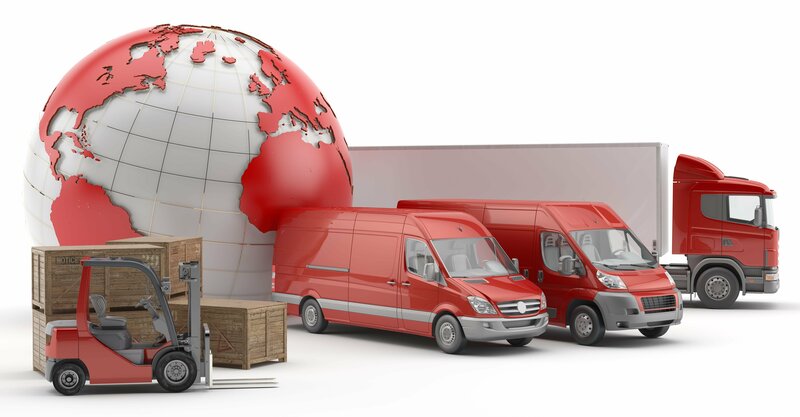 Are you looking for a goods carrier in the European Union area? You couldn’t have chosen better! We guarantee highest quality of our delivery service. Our cars have cargo space with dimensions: length – 495 cm, width – 220 cm and height – 230 cm. 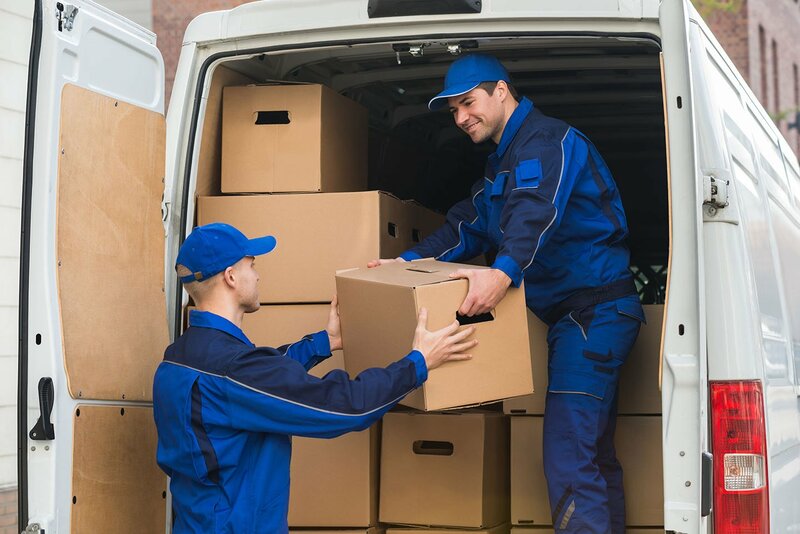 It means that we can offer you transport of goods up to area of 10 pallets space and weight up to 1,1 tons. We are at your disposal 24 hours a day, 7 days a week. You can communicate with us using Polish, English or German language.